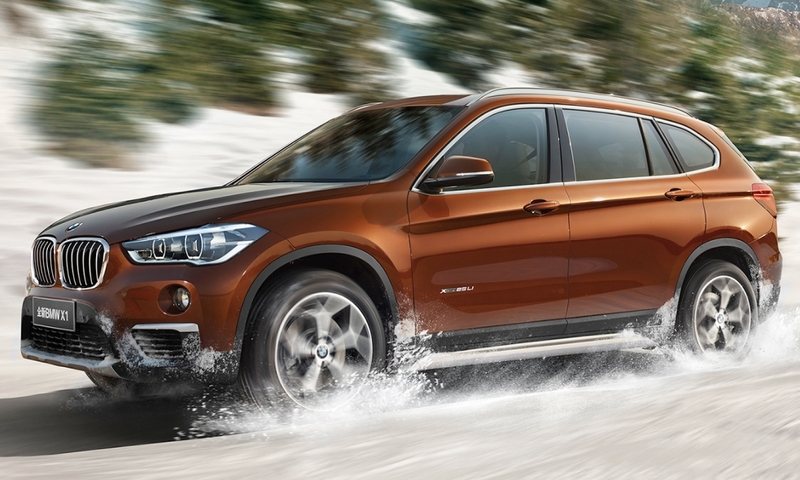 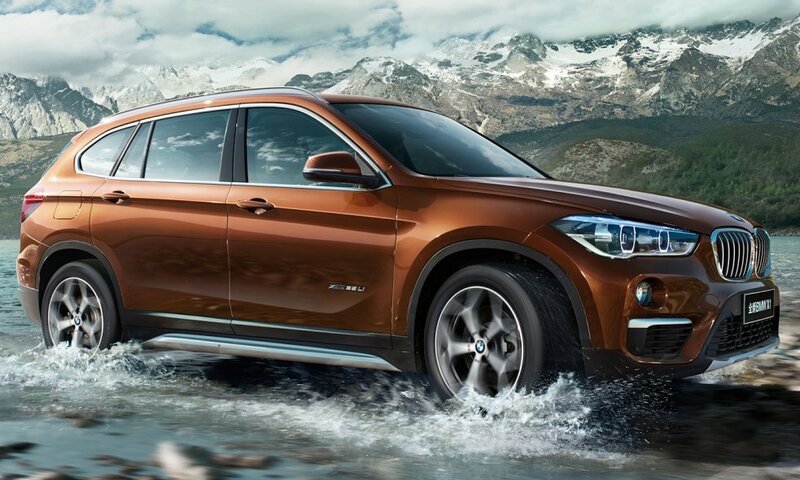 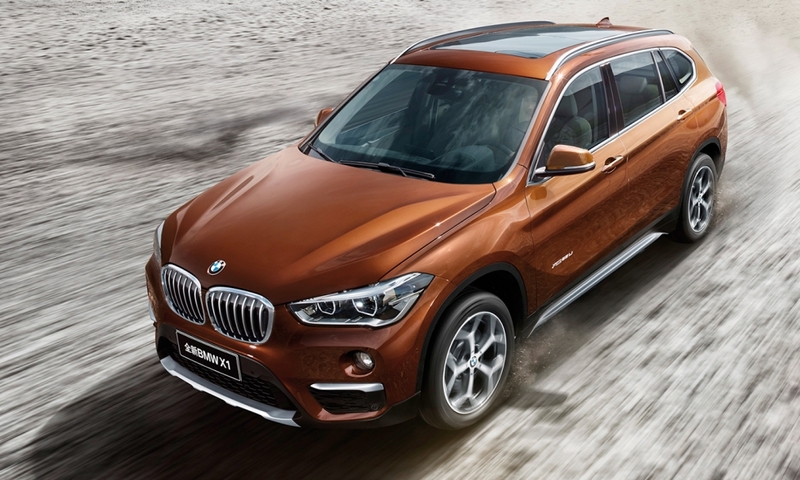 BMW unveiled a long-wheelbase X1 crossover that is 4.3 inches longer than the global version. 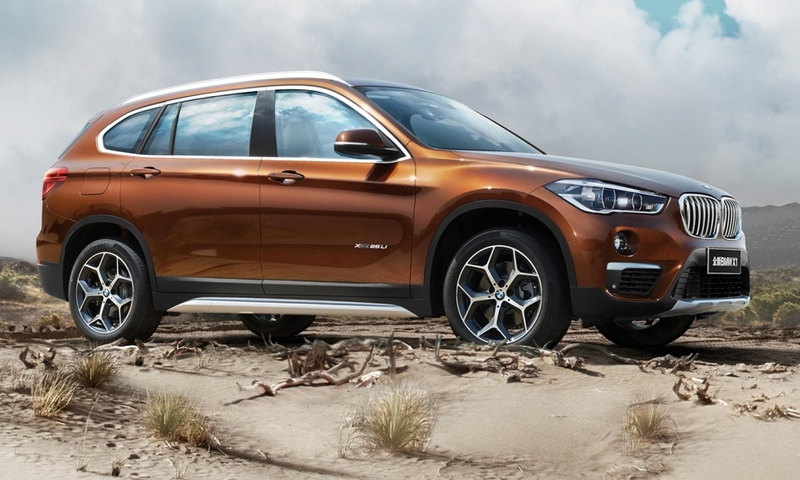 The extra length ennables more knee room for rear passengers. 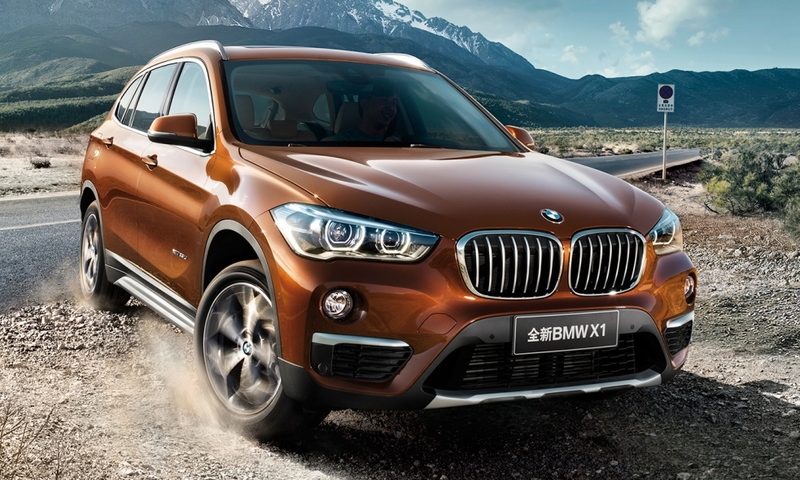 The China market generates about one-fourth of the X1's global sales.